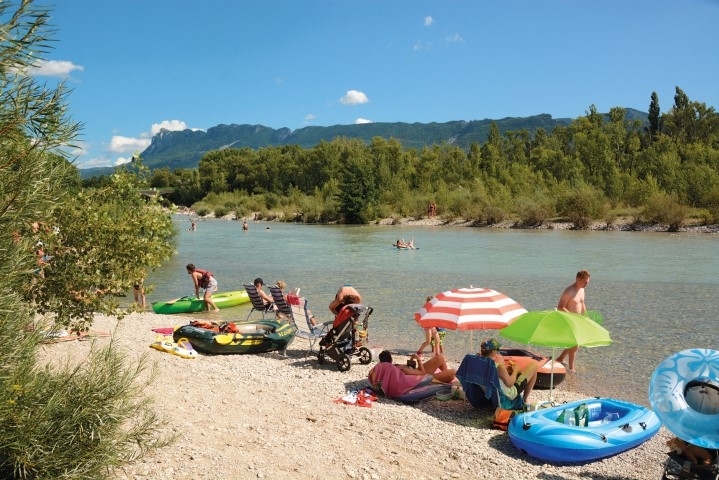 Our campsite and shaded green park spread at the heart of the Drôme valley in a small village, surrounded by splendid landscapes and edged by two rivers. 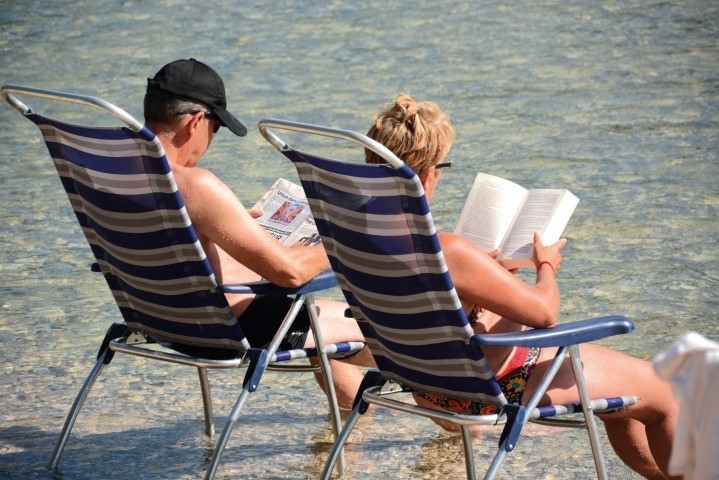 Since 2 generations, we invite you to enjoy relaxation and swimming in this natural, charming and peaceful setting. Those who love our region will be delighted to know that we commit to a policy of sustainable development. 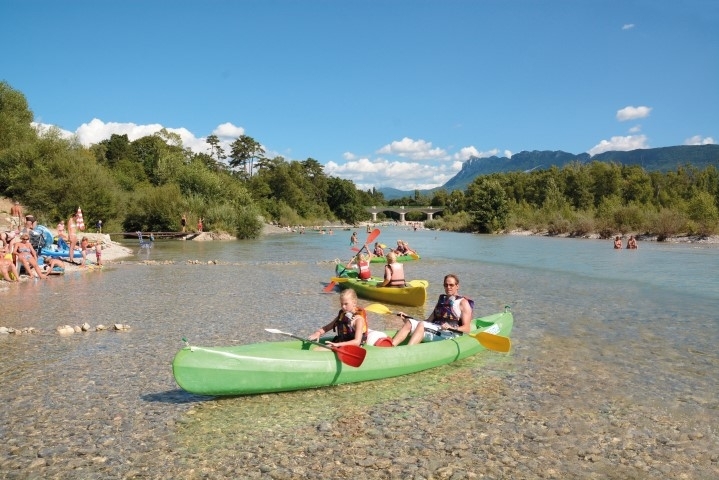 At Gervanne Camping you won’t need to choose between the river or the swimming pool, as you can enjoy both of them as much as you wish... 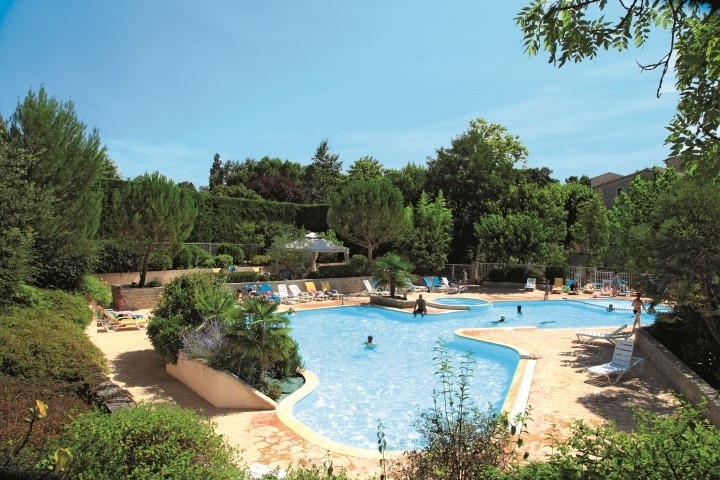 The 200m² swimming pool has a paddling pool for the kids and a whirlpool to relax. In the pre-season an electric heating and a solar heating allow to have a 25° water temperature.